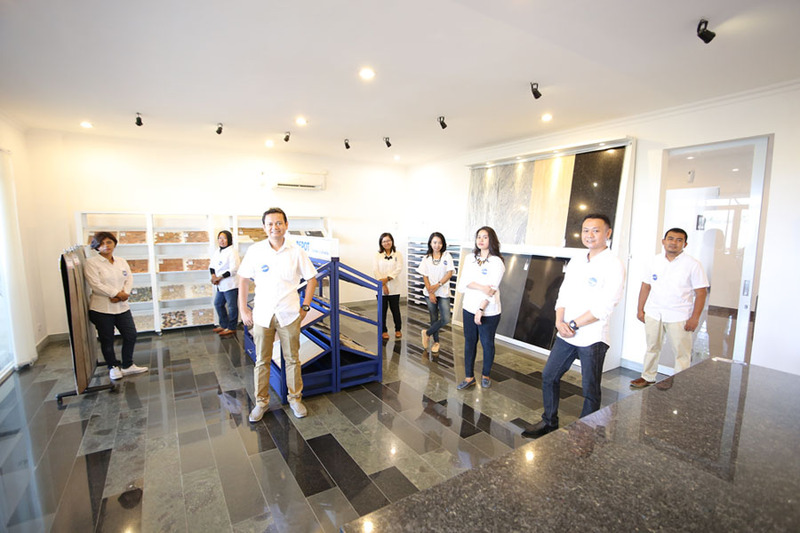 Stone Bali (also known as Stone Depot) have 12 year reputation for taking the difficulties out of what can be a complex process in natural stone industry. From day one we will work with you to determine the best path for your precious project by providing good quality of natural stone according to client standard. We are a team of experienced. Our teams work locally but actively collaborate on projects throughout Indonesia and around the world. We encourage co-operation and shared knowledge. Stone Bali encourage a commitment to design excellence and producing by recognizing talent and diligence. We are a practice that values and respects our staff, architect, fellow consultants and our clients and the shared expertise we all provide. Stone Depot provides a working environment that fulfills aspiration, enhances knowledge and skills, and continuously builds a culture of excellence. We continuously upgrading our team knowledge and skill by attending seminar, course and workshop both local and international. We also have internal training so it can develop our team knowledge and our product.